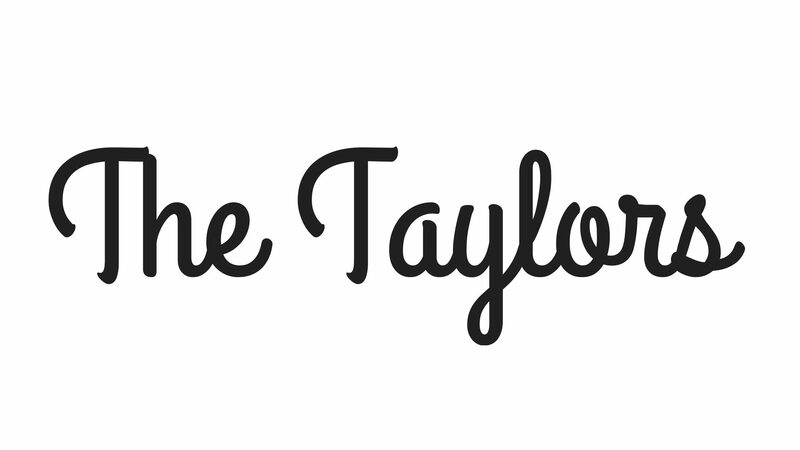 The Taylors are available to play your pub, club, bar, cafe, event or private function. We can tailor our sound and set lists to suit your needs. For bookings and enquiries, email thetaylorsoftownsville@gmail.com, call Ryan on 0466344561 or connect with us on facebook.